A couple of years ago I held a Softest Blanket contest in search for the perfect eco-blanket for E. We tested out several beautiful blankets and E had to choose her favorite. 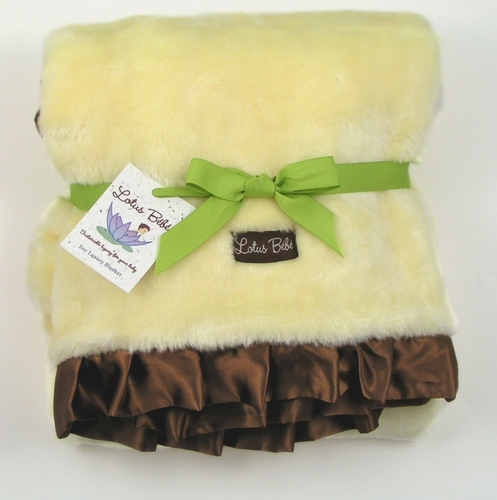 The Lotus Bebe Soy Blanket was by far her very favorite. And 2 years later it still is! She will not use any other blanket and refuses to sleep without it. 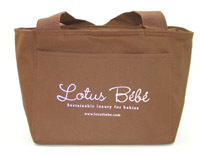 You can read the Lotus Bebe Luxury Soy review here along with the benefits of soy! 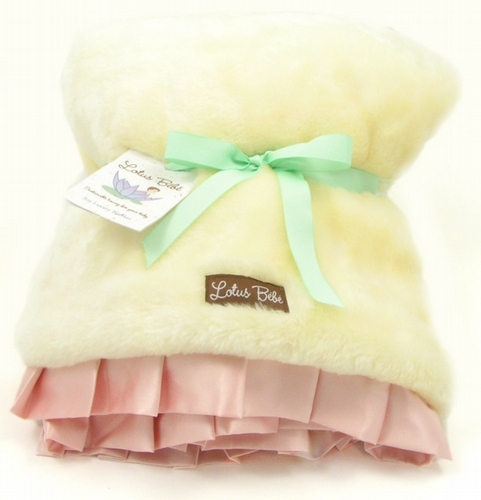 Now until Feb. 28 you can get 45% off any Luxury Soy Blanket PLUS a free insulated lunch tote from Lotus Bebe by entering SOY45 at the checkout! These make gorgeous baby shower gifts, throws, and security blankets!